 The Miss America Organization is one of the nation’s leading achievement programs and one of the world’s largest provider of scholarship assistance for young women.  The Miss Ohio Scholarship Program is proud to offer scholarships to contestants each year because of your support. If you would like to learn more about how you or your business can get involved, please fill out the form below.